We love to be listening post! Seriously. And in today's episode, we take up some of your recent questions. For example: Why does a cleaner in Maryland have their customers when they empty their laundry, not when they pick it up? Is it better to buy a house or invest in the stock market? 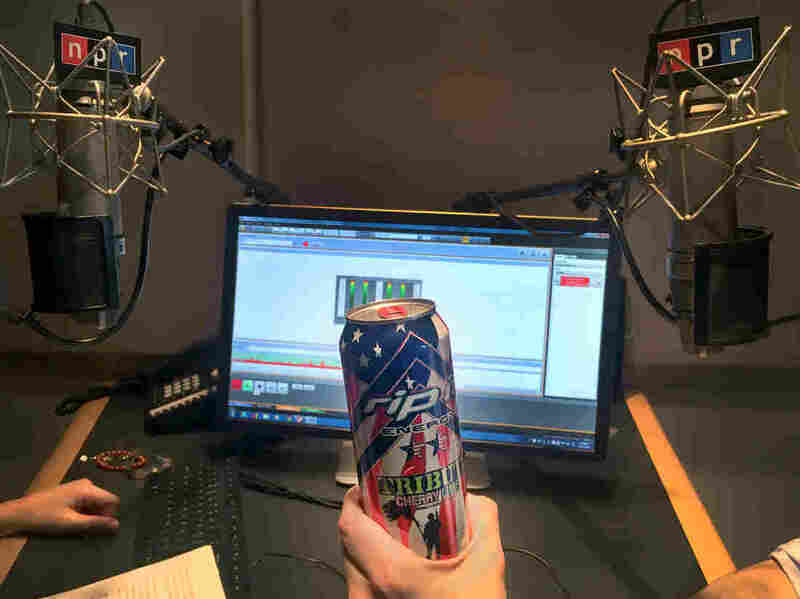 And we have more on the "Rip It" energy drink mentioned in our recent episode on dollar transactions. Dan Ariely, "The Payment Pain: The Psychology of Money," Duke University's Fuqua School of Business YouTube Channel. Jordscar Jordà, Moritz Schularick and Alan M. Taylor, "The Total Risk Premium Puzzle" National Bureau of Economic Research. Phyllis Korkki, "Paying With Cash Hurts." That's also why it feels so good, " New York Times. Jake the Rose for Van Winkles, "How it US military got caught on rip its " Task and Purpose. Music Drop Electric . Find us: Twitter / Facebook . Subscribe to our show on Apple Podcasts PocketCasts and NPR One .